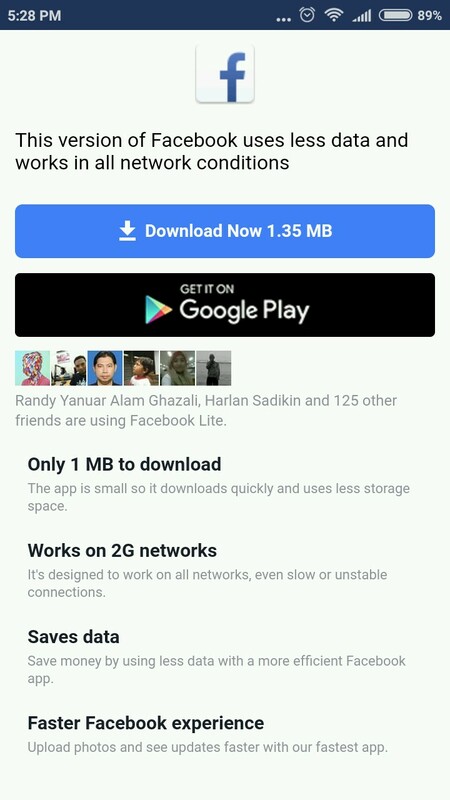 Facebook Lite is the new app from Facebook designed especially for countries which have slower Internet speed or not reliable internet connection. Facebook lite uses less memory, traffic and still delivering all basic Facebook feature. It claimed to work well with 2G connection. 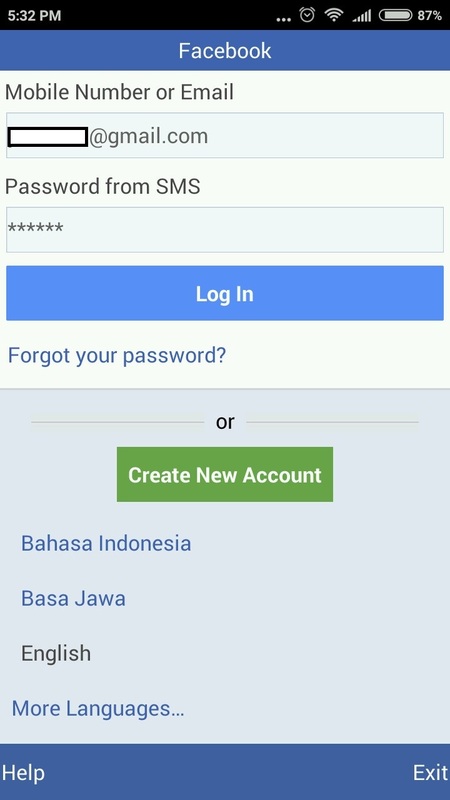 I am living in Indonesia which in a certain area the Internet connection is not so good, but that is not my main reason to switch to Facebook Lite. I already removed my Facebook for Android a long time ago and only accessing it from Google Chrome. The main reason is that I feel my phone performance become sluggish as the Facebook data getting bigger and bigger. I hope when using Facebook Lite I will not have a bad experience with my phone after sometimes using it. The other reason is the installation files is quite big 58MB vs Facebook lite 1MB. After installing Facebook Lite I am happy as the performance is good, in fact, it better than running Facebook on Chrome. Running this app reminds me of Google's AMP version of websites. 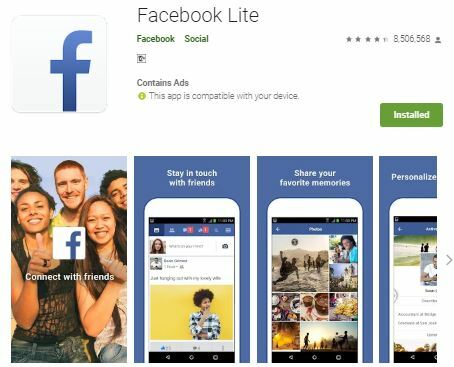 Below is a picture when you want to install Facebook Lite form Play Store. 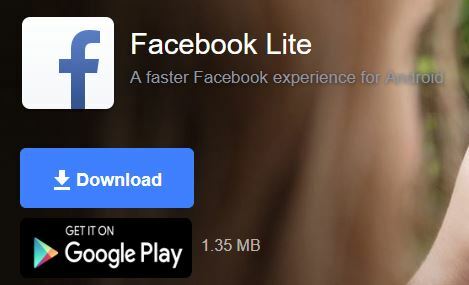 Below is the picture when you want to download Facebook Lite APK from Google Chrome. It only takes 1.35MB for installation files. I loved this because will save a lot of internal memory compared to 58MB installation file of regular Facebook for Android application. Besides designed for 2G and unstable Internet connection, this Facebook app version is also run on Android version 2.3 and higher. 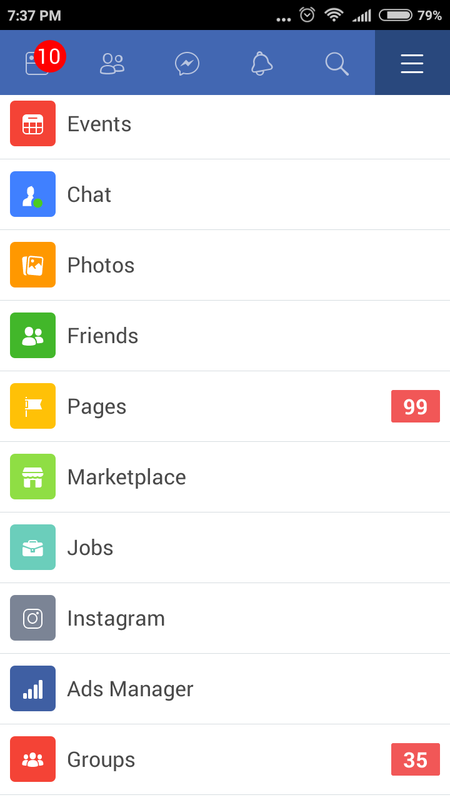 It means the old Android phone will able to run this Facebook app version. When I was opened Facebook from Chrome the is a pop-up message offering to install Facebook Lite. When I follow the link it downloads a Facebook APK file from the Facebook site. I believed it also can be installed from Google Play Store. 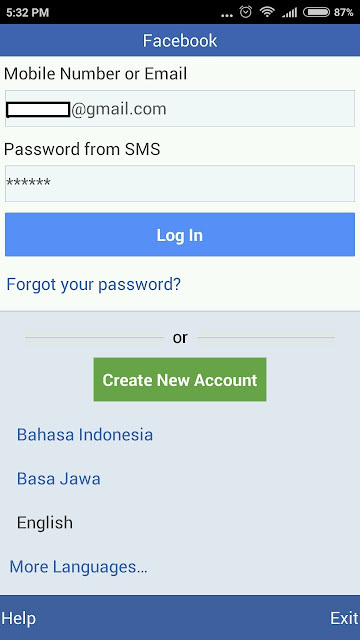 Log in to Facebook Lite a little bit different with login to regular Facebook for Android, When I fill my usual password, it sent me a code number via SMS and I have to use that number as my password. 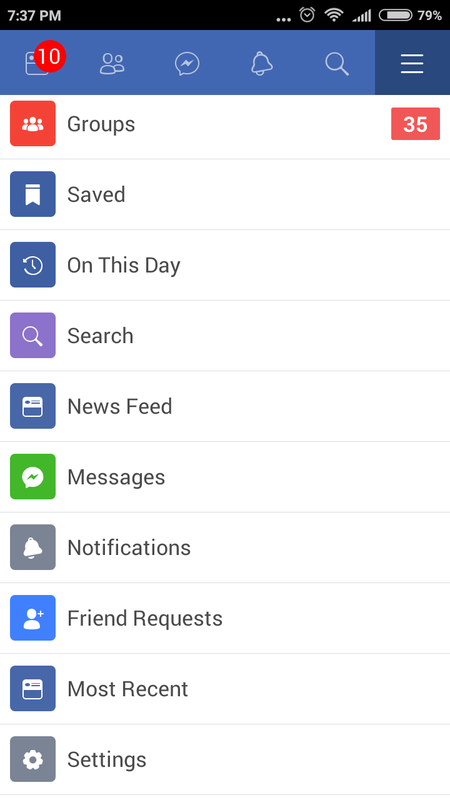 What is Missing in Facebook Lite? I do not use Watchlist, Live, all I need is to see the notification that matters to me. 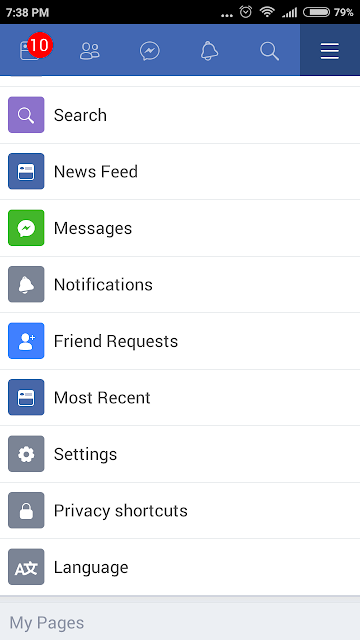 I see no missing important feature in Facebook Lite. So yes, this is my favorite Facebook app edition. Other than Facebook Lite, Facebook also released Messenger Lite with the same goal.